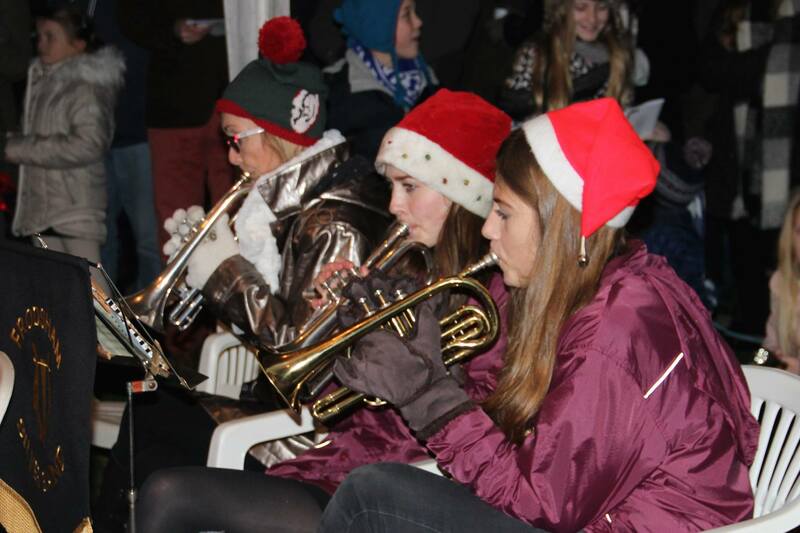 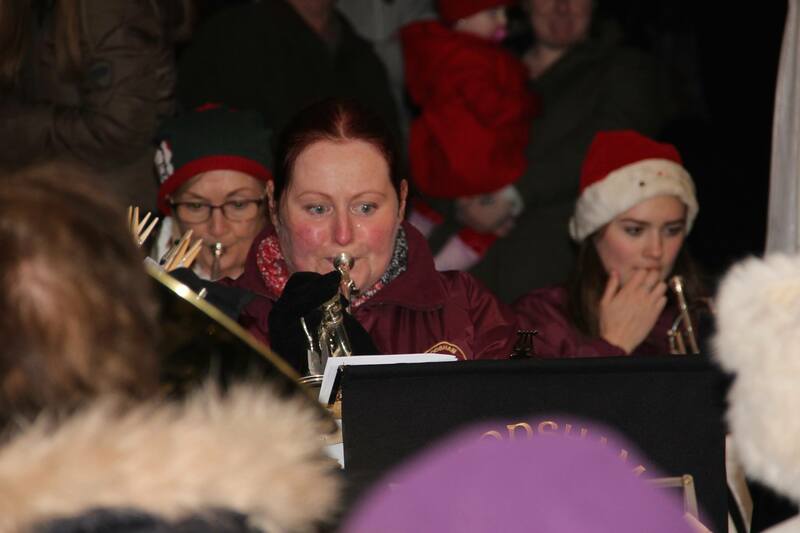 The band came together with the residents at the Millenium Green community Christmas fair. 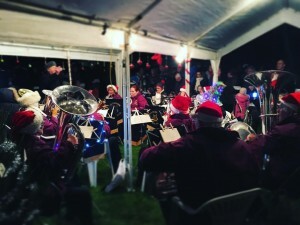 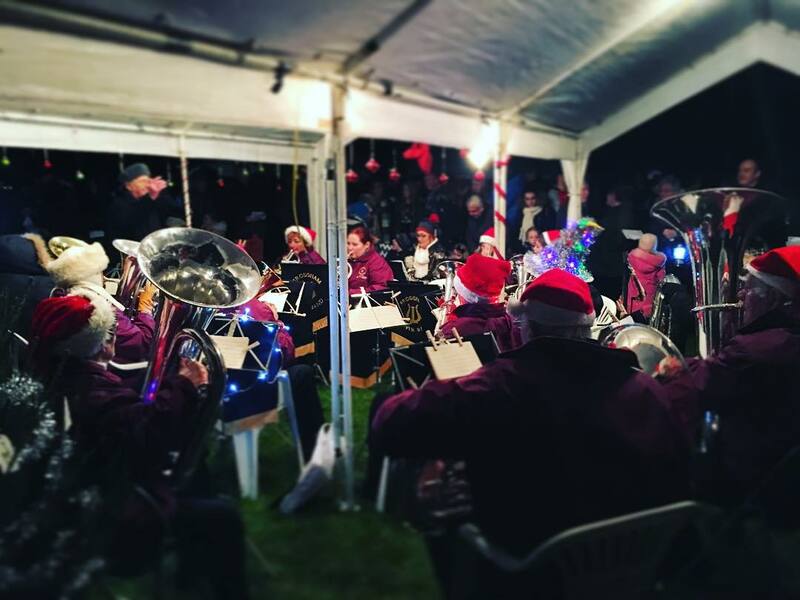 It was a cold evening, but our hearts were warmed by Christmas classics from the band, and a fist full of roasted chestnuts. 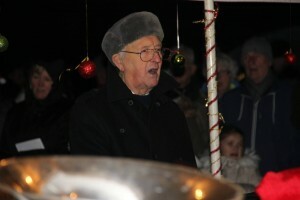 A special atmosphere was created by the the crowd of visitors singing along to the band. Take a look at the photos from the event here.